Do you ever wonder how different your life might be with a few small changes? For instance, sometimes I wonder what it's like for people with more traditionally "common" names to meet each other. What would it have been like for me to not know if my teachers in school were talking to me or the other Xenia? And, having been a lifelong vegetarian, sometimes I'm just thankful that when we go to new restaurants that I only have 5-10% of the menu to choose from. Considering it takes me forever to pick out a dish to try as it is, would I be there all day if I could select from the whole thing? However, the downside to ignoring any and all foods that I assume are for carnivores only is when I find out that I've been missing out on something good. Something tasty. Something delicious that I could have been enjoying all this time. Why did no one tell me how much I would like Hot Pockets and Lean Pockets? First appearing on supermarket shelves in the early 1980s, the convenience, taste and affordability of Hot Pockets sandwiches have been making customers happy ever since. Who isn't excited about being able to take a portion of their breakfast, lunch, dinner and snacks to go? Building on the popularity and quality customers enjoyed from Hot Pockets, in 1987 Lean Pockets were introduced to meet the needs of health-conscious consumers. As each of the varieties contain 370 calories or less and 9 grams of fat or less, these hand-held sandwiches are a great source of protein and calcium all in a melty mouthful of the tasty ingredients you crave. While I had always assumed that Hot Pockets and Lean Pockets only came in meat options, I was clearly proven wrong as soon as I headed to the store to really take a look. With so many flavor varieties to choose from (made with real cheese, quality meats, and wrapped in delicious, crispy-hot crusts), there's a recipe for everyone — including me! Lean Pockets even offers 12 varieties made with whole grain crust and nine varieties featuring a good source of fiber, so they're truly goodness to go. After admiring all of the options (Lean Pockets even has a new selection of pretzel bread sandwiches: Grilled Chicken Jalapeno Cheddar, Spinach Three Cheese and Roasted Turkey with Bacon & Reduced Fat Cheese), I finally decided on a few tasty combinations and couldn't wait to try them out at home. With two cute pocket sandwiches in each box, all that is required is to slip one into its custom microwave sleeve and pop it in for two minutes. After cooling for two more minutes (unless you're like me and can only wait about 30 seconds, in which case there's a good chance that you'll burn your tongue), all that is left is to bite into a warm, ooey, gooey, handheld sandwich and enjoy the chewy, flavorful goodness. You can fold up the bottom of the microwave sleeve to create a handy dandy pouch to hold your sandwich in or you can simply lay it out on a plate and enjoy! While neither of my Lean Pockets were nearly as stuffed full of cheesy goodness as the pictures on the boxes implied (which, for me, was a positive because those images look a little overpowering) the Four Cheese Pizza in a Seasoned Herb Crust and the Spinach and Three Cheese Pretzel Bread Sandwich Lean Pockets are definitely delicious! In the Four Cheese Pizza, I love the seasoning on the crust and the way that it blends just right with the cheese and sauce in the inside. In the Spinach and Three Cheese, the addition of the pretzel bread is perfect for a unique and oh-so-yummy twist to a regular sandwich! I can understand why Hot Pockets and Lean Pockets come with two of these tasty sandwiches in each box, as it wouldn't be far-fetched to want to reach for that second one after licking up every bite of the first! Whether your kids are hungry for an after-school snack or you're simply looking for a quick pick-me-up that won't ruin your calorie count for the day, Hot Pockets and Lean Pockets are convenient, delicious options that even the pickiest eater will enjoy. 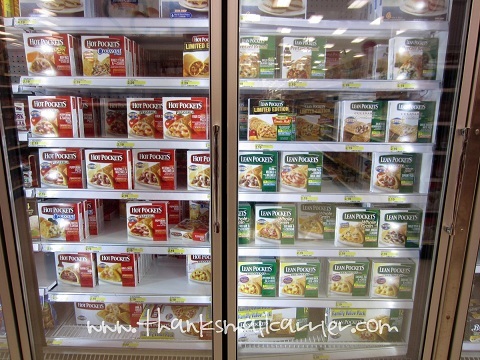 Keep an eye out for the huge variety of options available nationwide at your local grocery store and visit HotPockets.com and LeanPockets.com for more information. 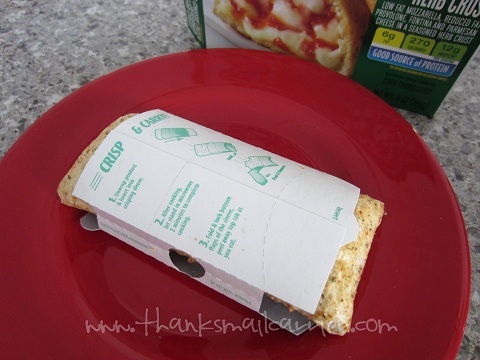 One lucky person will win $25 worth of coupons to try out Hot Pockets and Lean Pockets for themselves! A big thank you to Hot Pockets for providing coupons for me to review as well as for one lucky giveaway winner. The opinions shared are my own and honest and if you really need to see more, click here to see how I roll. I love hot pockets, but I have not tried the pretzel ones yet, and would love to! I love the Lean pockets, pretzel bread : Roasted Turkey with bacon and cheese! Delish! Husband loves ham and cheese and I love spinach and 3 cheese. I like the ham and cheese lean pockets. I absolutely love the Chicken White Pizza Garlic ones - they are addicting. I like the cheesy chicken jalapeno in pretzel bread!! I liked them better when i was younger, but the chicken and broccoli is usually good. I ate a ton of pepperoni pizza ones when I was preggo with my 1st 8 years ago. I love the side shot sloppy joes from Hot Pockets. I love pepperoni hot pocket! I like the Philly Cheese Lean pocket. The only one that I've tried is the Pepperonia Pizza and I love it. I never heard of the pretzel ones before but they sound so good. Thanks so much. 3 cheese and spinach pretzel one are what I would like to try. I like Hot Pockets Queso Chicken. 3 cheese and spinach pretzel. I've never had them, but i'd like to try them...they look yummy! The only one that I have had is the Chicken and Broccoli, and I loved it. Would like to try some others. Ham and cheese is my fav but that pretzel one looks good! My favorite is the HOT POCKETS brand Pizzerias. My daughter will eat these when she is being super picky about food. I know I can always get her to eat the pretzel ones before school and I feel good knowing that she has had breakfast!! I buy the breakfast ones. I just pop it in the microwave and eat it in the car. They are so convinent and good. I never tried the pretzel ones and I would like too. Thank you for the chance to win! My oldest son is away at univ. so when I go up for a visit, we always take him to the grocery...and hot pockets are always on his list. He is partial to the pepperoni...but I would love to try the pretzel varieties! I like the spinach and three cheese. if you have never had them, why you would like to try them! yes! i would like to try some thanks!! I like the pepperoni pizza ones! I just bought 2 of the Pretzel bread while at the store today - turkey & cheese plus the BBQ chicken. My fav is Ham and Cheese! My favorite is Hot Pockets Ham & Cheddar Croissant. I love the Pepperoni Pizza Hot Pockets. I love the BBQ one! I like the Philly cheese steak hot pocket. I've been eating Lean Pockets for years and love them. I have so many favorites but I love the chicken artichoke one. I love pepperoni lean pockets! Melissa E - regular old Pepperoni! I like the Pizzeria Hot Pockets. I like the meatball and ham & cheese. My husband eats Hot Pockets. If I were to try them, I would love the Four Cheese Garlic Pasta Bake Hot Pocket. I like the Philly steak and cheese lean pockets. I like the broccoli and cheese! I love the cheddar and brocolli ones. I have had a lot of varieties. They are a fast go-to lunch or dinner. I would love to try the culinary creations varities too. I like all of the pizza flavored ones. I've never had them but my husband loves the broccoli and cheese ones and I would love to try them myself! Rhe artichoke chicken one sounds great! I like spinach and 3 cheese. I love the whole grain ham and cheese variety. I love the breakfast one...sausage egg and cheese! yum! Also like the pizza ones. 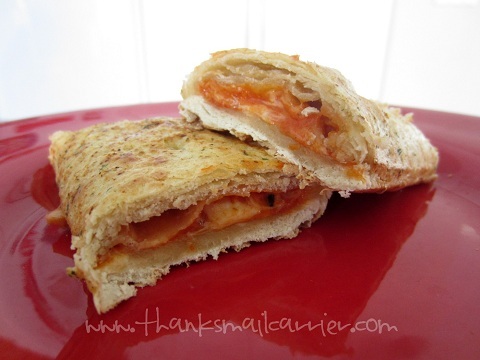 A family favorite is the ham and cheese hot pocket. I MUST have these in three freezer for those snack attacks that frequently happen when there are teenaged boys in the house! Philly Cheesesteak are my favorite flavor of Hot Pockets. I love the pepperoni pizza ones! I really like the ham and cheese ones. I love their pretzel bread! I haven't tried any of the pretzel bread varieties yet, but the Queso Chicken one looks good! Lean Pocket Ham and Cheese. Thanks. I love their ham egg and cheese breakfast sandwiches, so convenient! I eat lean pockets at work at least once a week. They are tasty and help me with portion size. I don't have one favorite because I enjoy the variety so much! I've never tried them, but they look good! I like the pepperoni pizza hot pockets. I like the LEAN POCKETS brand Culinary Creations – Grilled Chicken, Mushroom & Wild Rice. I would like to try them because they look very tasty! I like the spinach and artichoke. The pepperoni pizza ones are my favorite. i love the ham and cheese!! lOVE the turkey and bacon with pretzel crust. 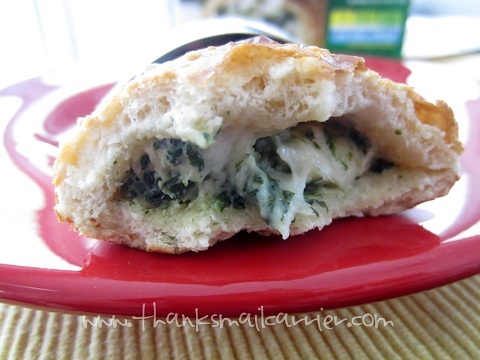 I don't eat hot pockets or lean pockets but now I want to try the one with the spinach and cheese! I love the light ones and buy them all the time. We like the ham and cheese hot pockets. Have never tried them but would like to try the ham and cheese. We like the Ham & Cheese. They never last long around here. I like the Meatball Lean Pockets! I love the ham and cheese ones! 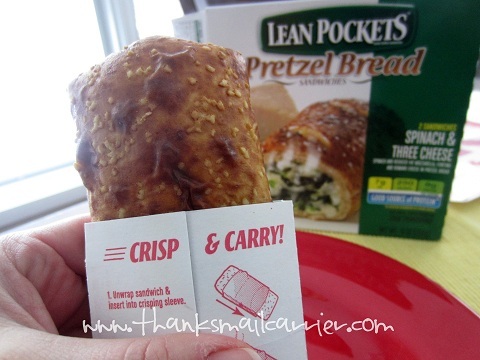 I haven't tried the Hot Pockets yet, but I'd love to try the Pretzel Bread Lean Pockets. I like sandwiches made with pretzel as the bread. All the varities of Hot Pockets are a regular at our house, my hubby and older boys love them. 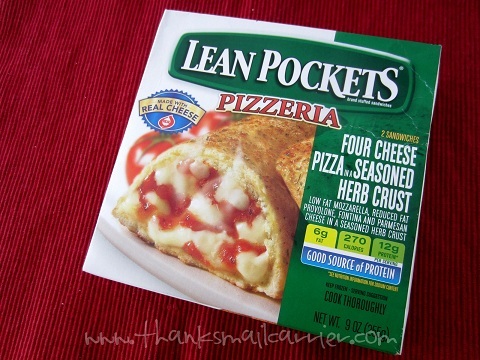 I have never tried the Lean Pockets but plan to. My fav flavor is the pizza variety. I like the pizza one's and the hot ham and cheese! thanks for this giveaway! I LOVE THE HAM AND CHEESE VARIETY! I love the meatball one, ham and cheese, and any of the pretzel bread ones! Yum! We have tried several. My fiancée likes the ham n cheese. My kids like the pepperoni! I love the cheese lean! I like the applewood smoked bacon breakfast hot pocket! I love the Philly Cheese Steak. We like the philly cheesesteak. Can't afford them so haven't tried them. I ate Ham & Cheese Hot Pockets for lucnch everyday for about 3 months. I like the lean pockets pepperoni pizza. I love the Pepperoni Pizza. I'd like to try the Bacon, Egg & Cheese Lean Pockets. I would like to try any of the breakfast ones. I've had lunch ones already! I like the philly cheesesteak hot pockets. I would like to try them because I see people eating them on break. My fav is Ham and Cheese- Hubby is way more adventurous and likes trying new ones. Our kids love the pizza and cheesesteak flavors! The Pepperoni Pizza Lean Pockets. I like the Lean Pockets Whole Grain Broccoli and Cheese. My husband loves any of the pizza varieties! i remember the pepperoni pizza flavor the best. I haven't tried Hot Pockets before but I would love to. I like the pizza hot pockets. 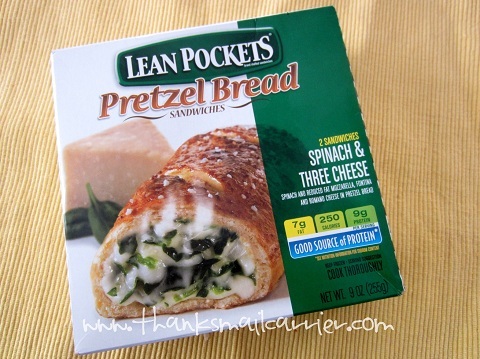 I love the new Spinach and Cheese on Pretzel Bread Lean Pockets. The original with the steak and cheese are my favorites. I love Lean Pockets Pepperoni Pizza. Pepperoni is my favorite lean pocket. love the pretzel bread turkey w/bacon lean pocket! My son likes the Hot Pocket snackers. I've never had them before. The 3 or 4 cheese sounds good. Call me a traditionalist, but I like the Pepperoni Pizza!